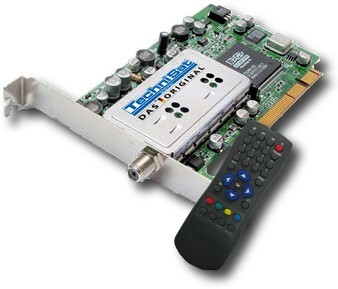 Many SkyStar 2 PCI users face a problem when reinstalling their DVB-S PCI card to find them selves with a code 10 error for an incompatible hardware after a successful driver installation. Solution: So to fix the driver problem first uninstall the old driver from your operating system, shutdown the PC and remove the skystar 2 PCI card, start your computer without the card leave it until widows start and then shutdown the computer and install the card back into another PCI ports, start your computer and install the latest driver over Here or Here. Wish this help you too, if you have any problem please comment bellow. Thanxx man you helped me ! !